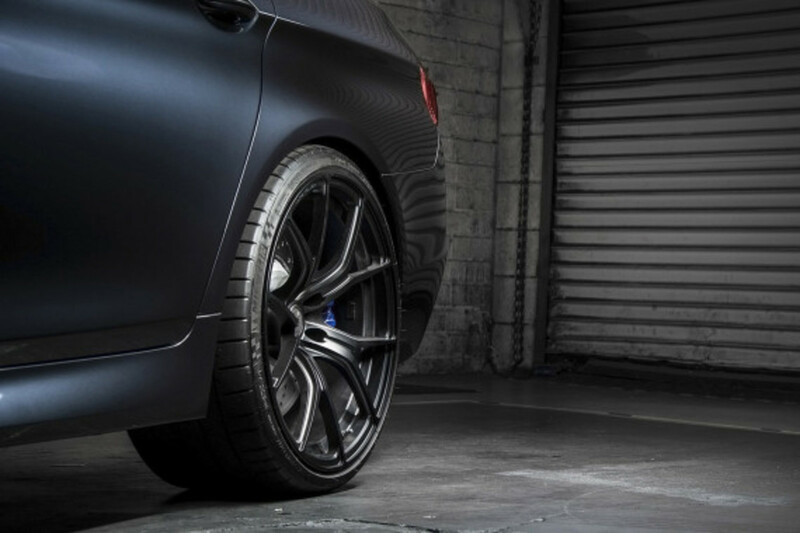 Vorsteiner is the California-based after-market specialist that regularly flexes its expertise on Audi, Porsche, Land Rover and others. 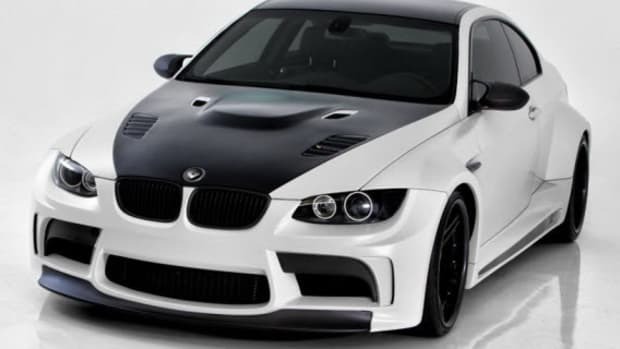 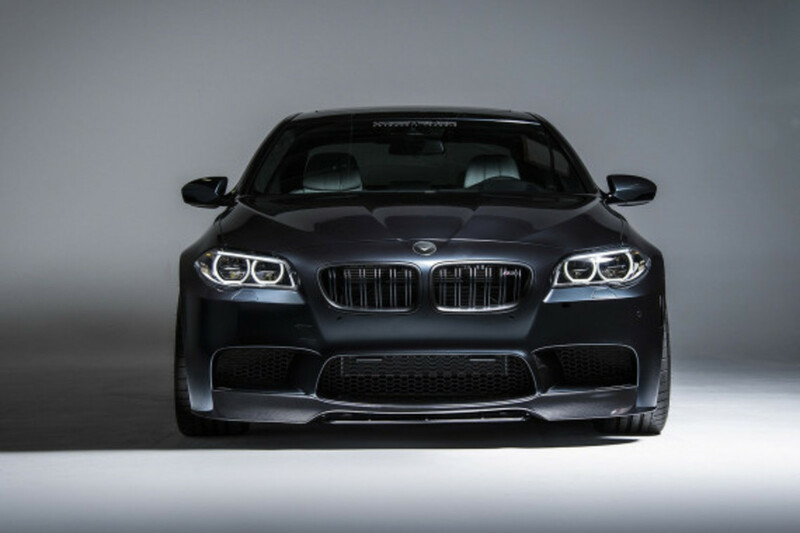 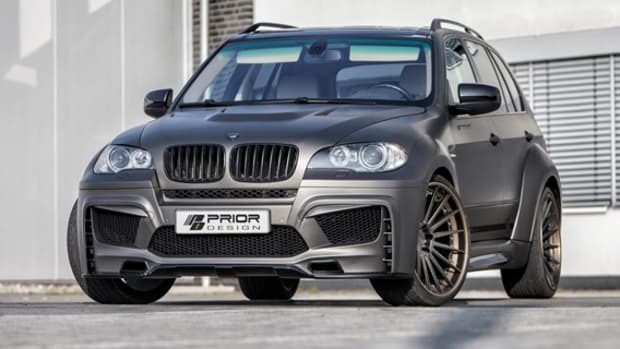 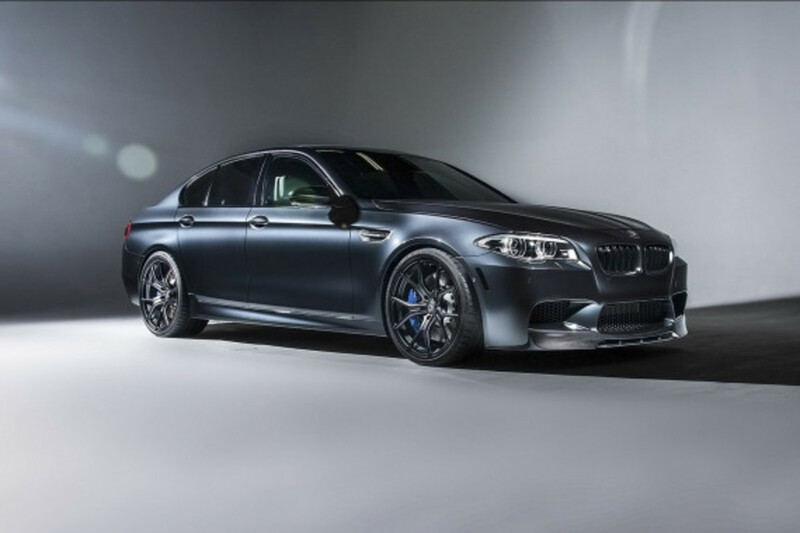 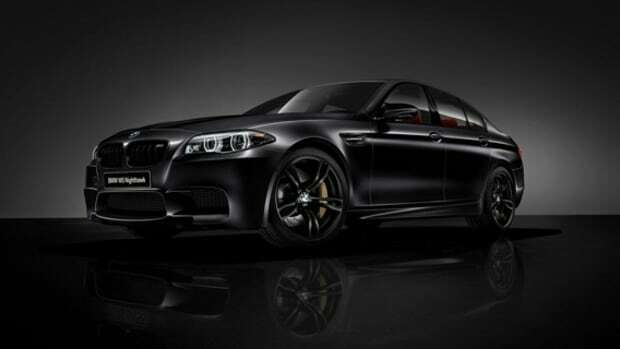 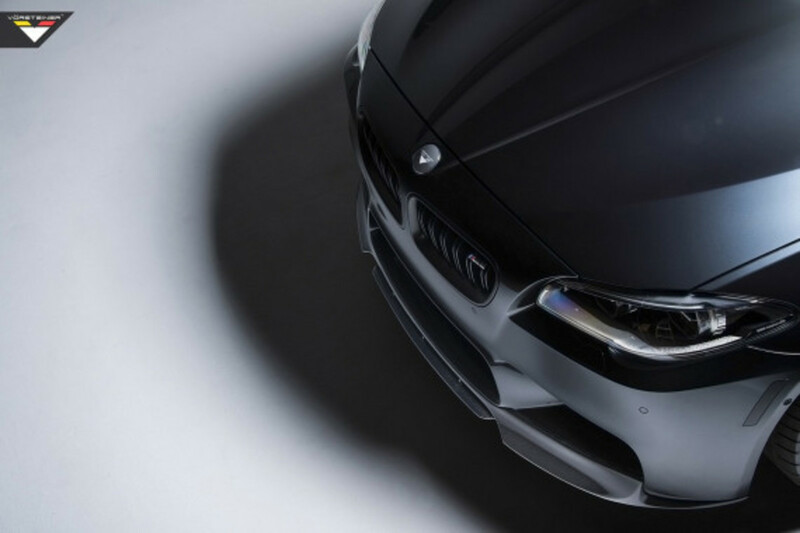 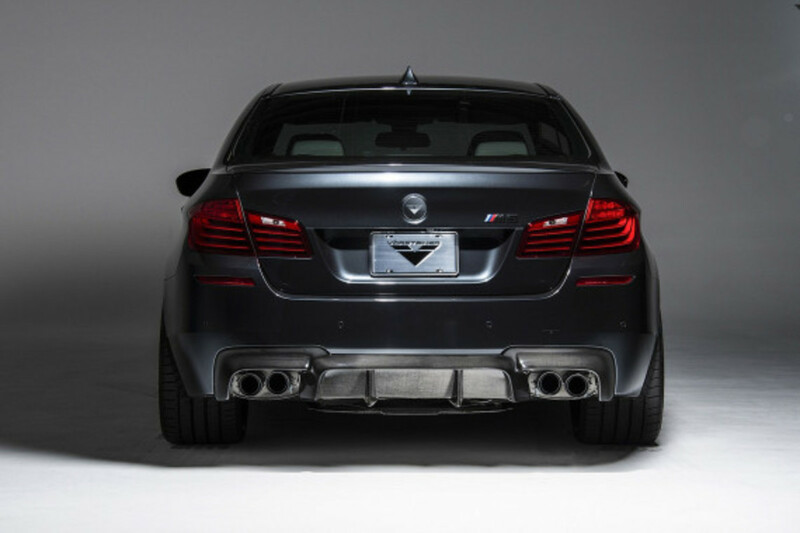 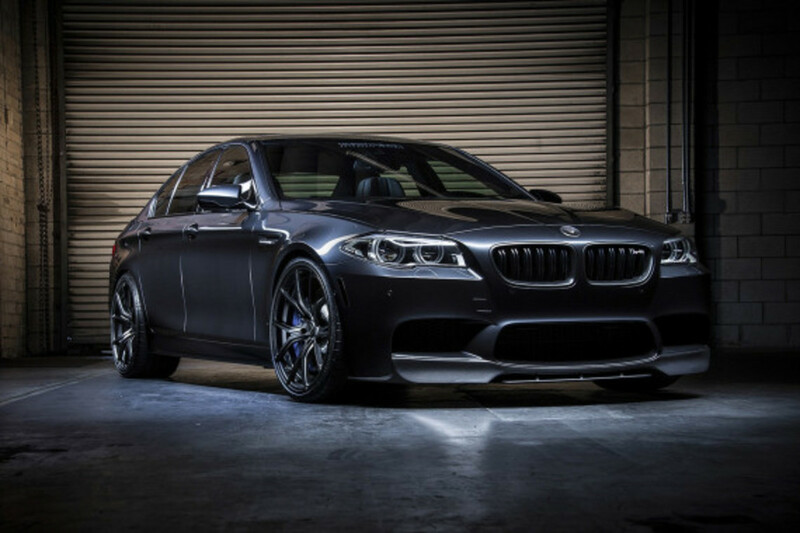 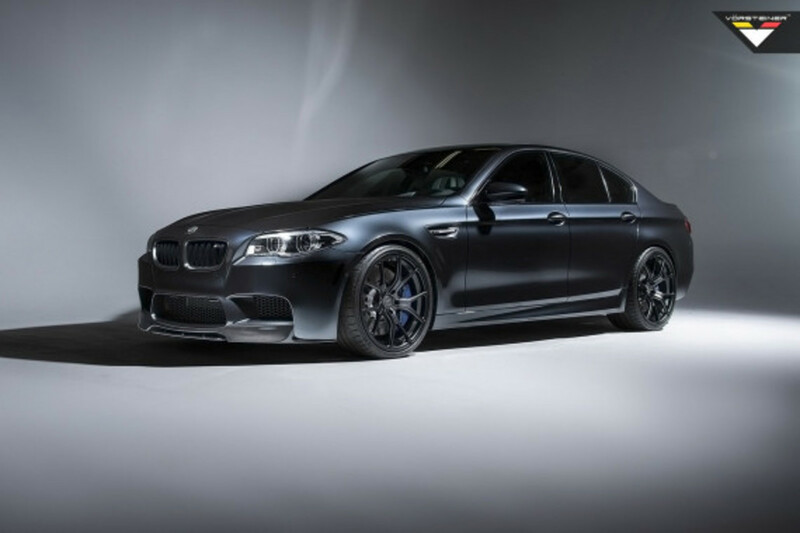 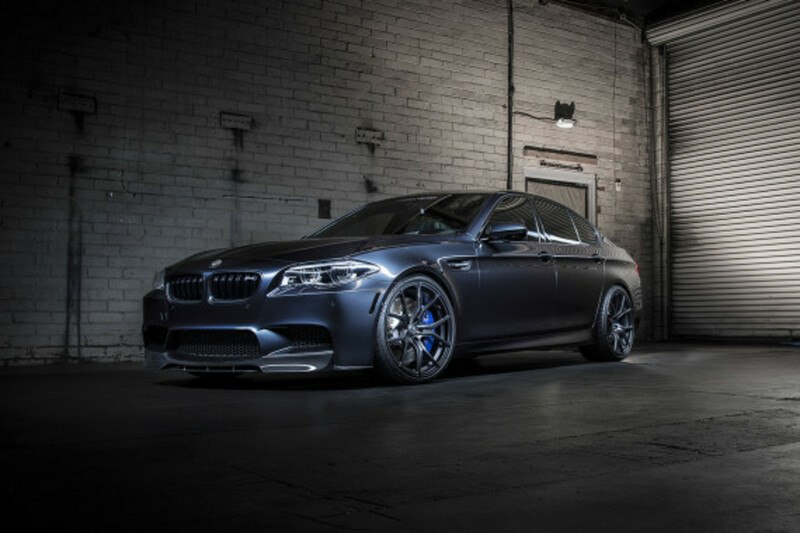 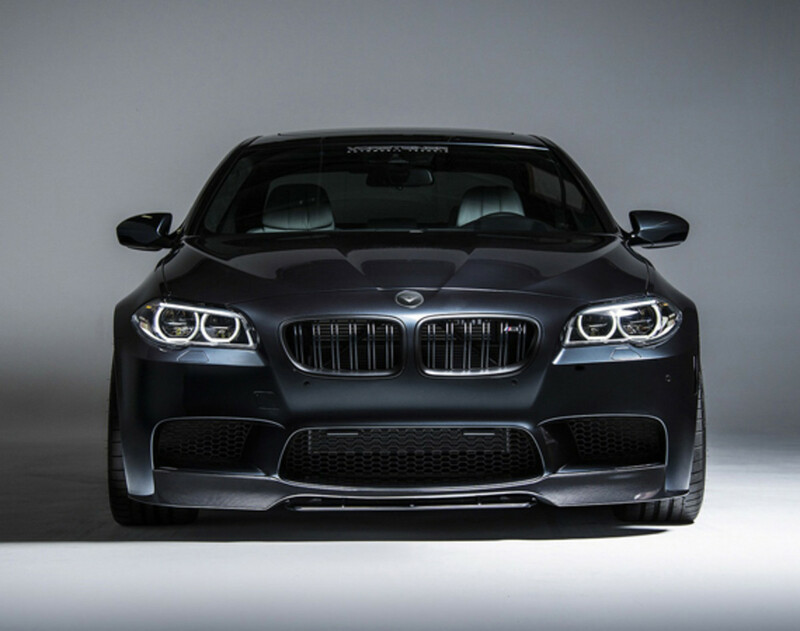 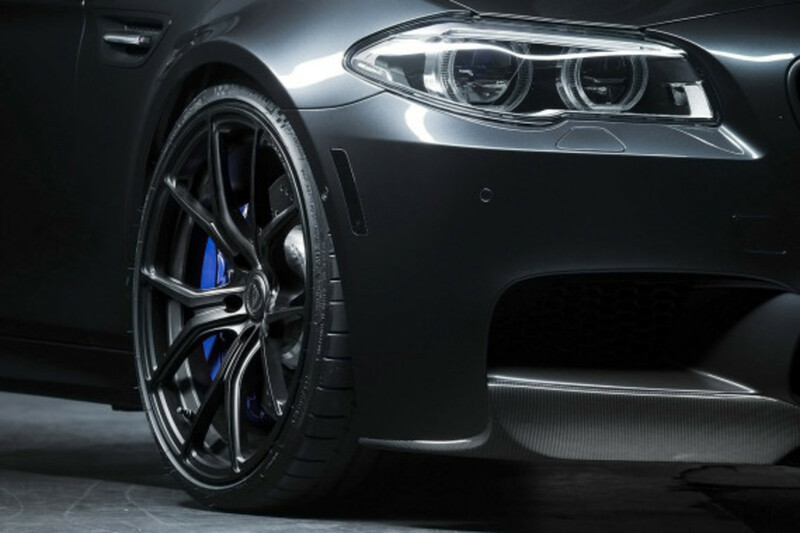 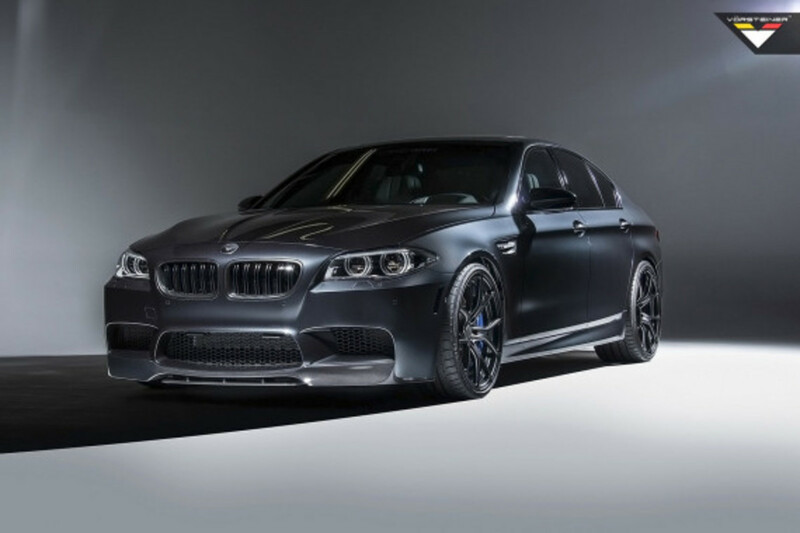 The outfit’s latest project centers around a tuning package for the 2014 BMW M5, featuring a bodykit containing lightweight carbon fiber aerodynamic components. 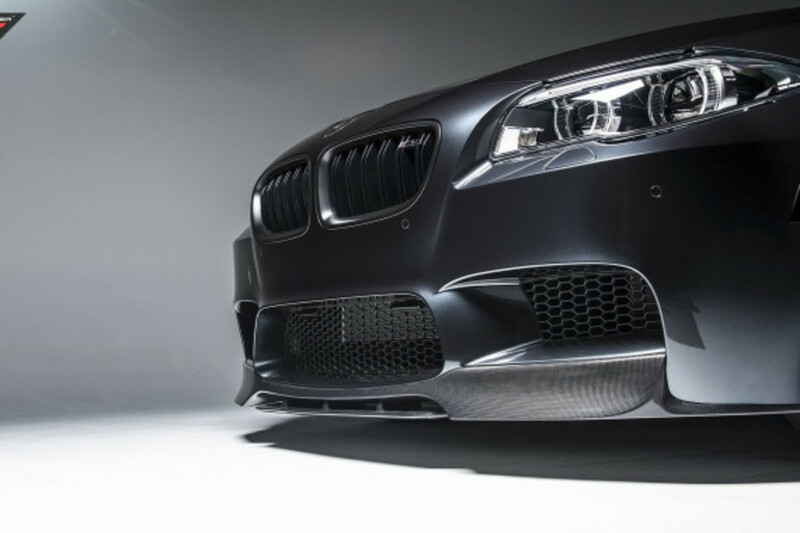 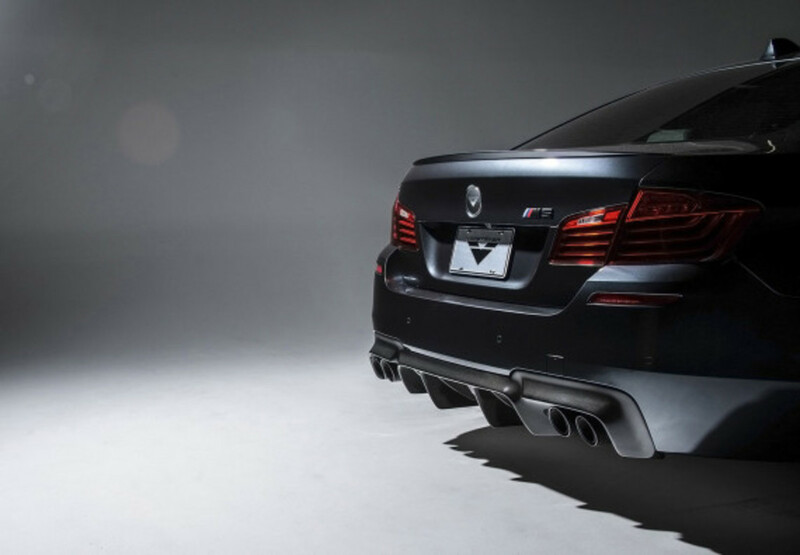 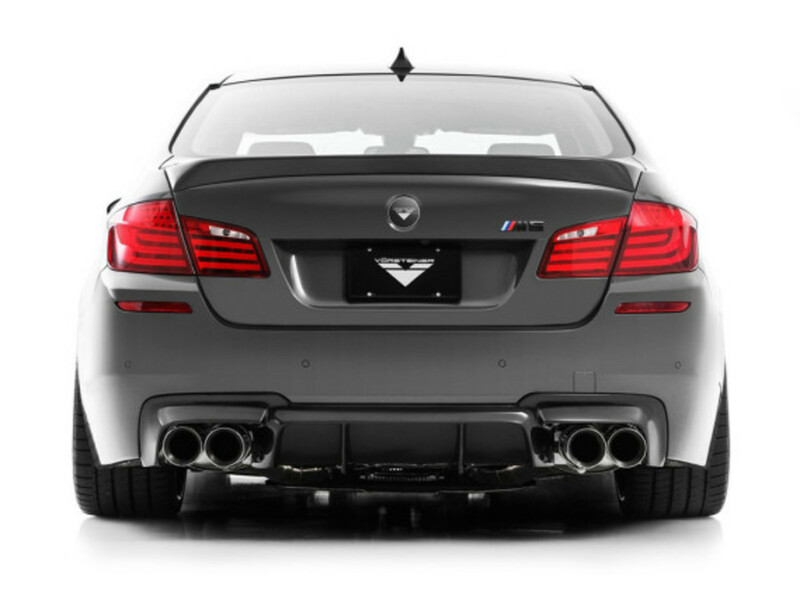 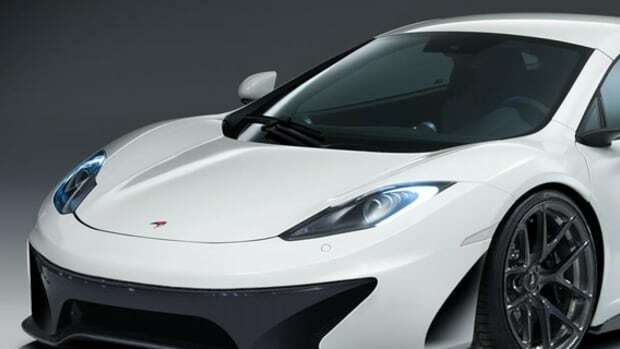 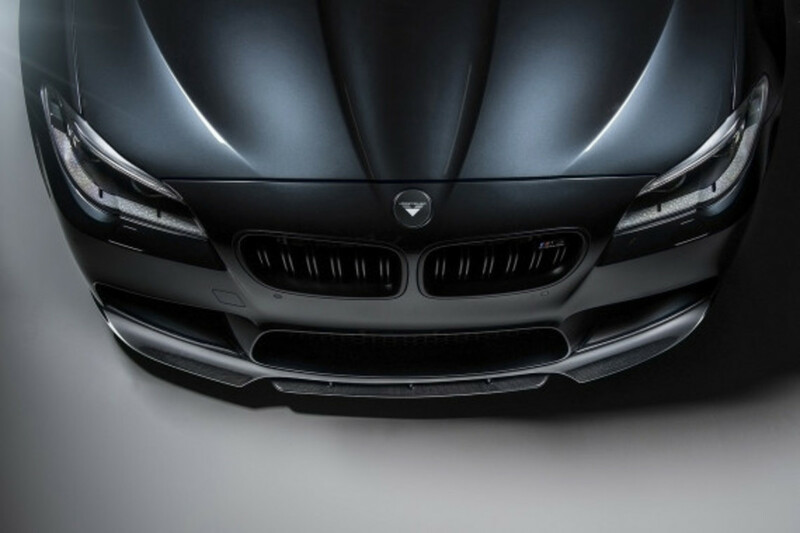 The most conspicuous modifications are a new aero front spoiler and aero rear diffuser, both of which use Vorsteiner’s autoclave technology for superior stiffness, strength and durability. 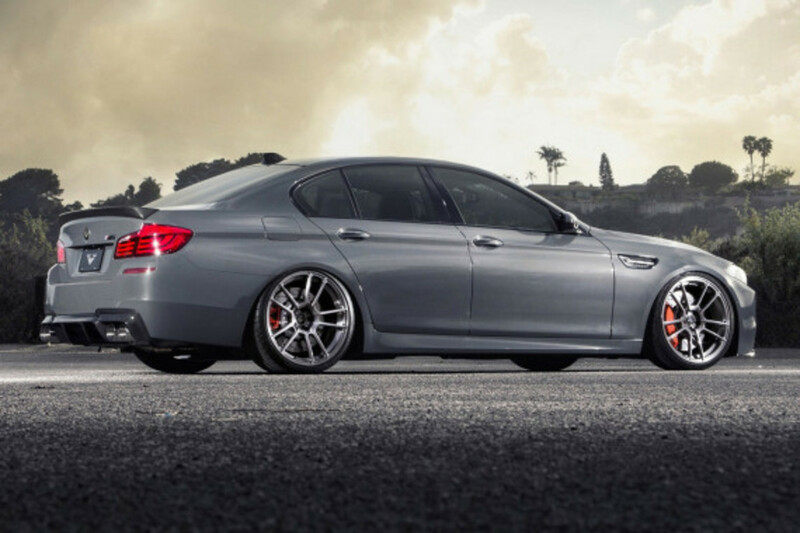 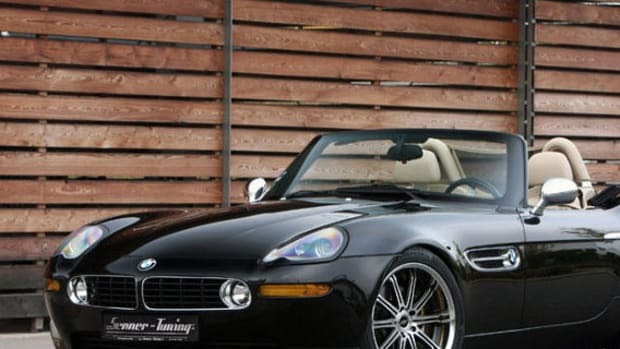 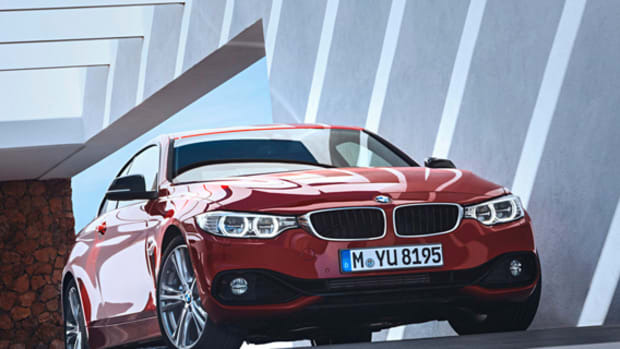 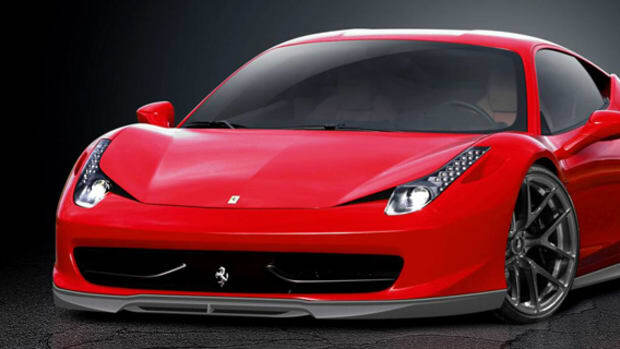 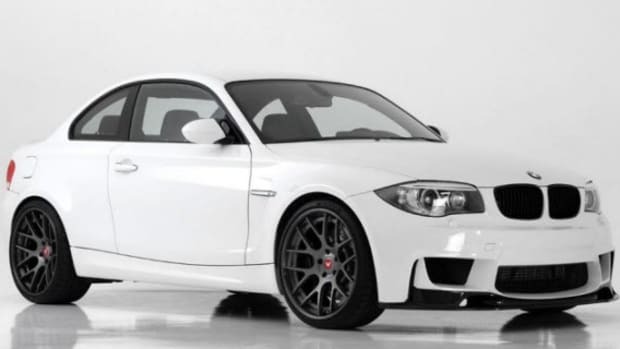 Forged rims sized 20, 21 and 22 inches are also on offer, along with flow-forged wheels on 20x9J and 20x11J. 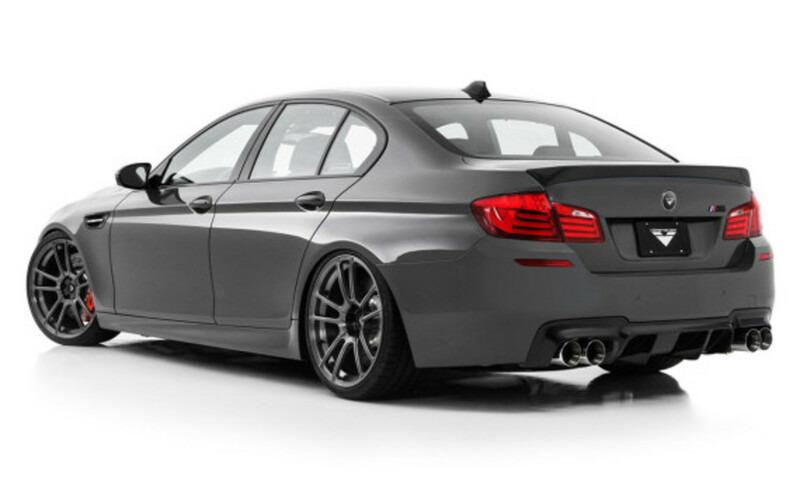 The interior upgrades, meanwhile, are limited to discreet upgrades that include custom embroidered floor mats and trunk mat accessories.